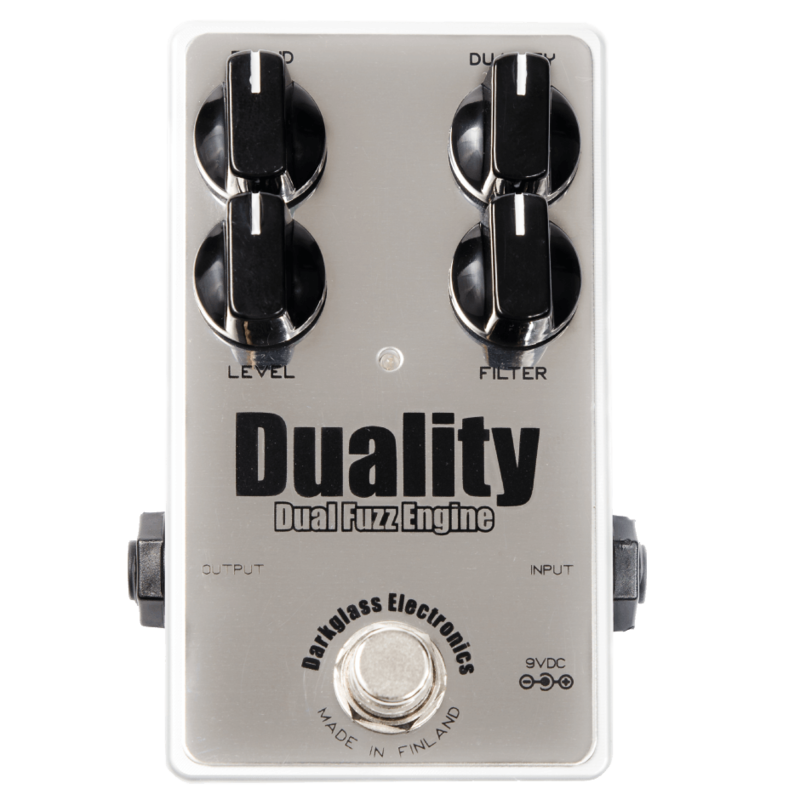 "What I like about my Duality Fuzz pedal is the sound of fresh hard Funk squirting out like a Smooth operator! Get your Grind on & contact Darkglass Electronicx to become a Smooth Operator while playing rough & getting yr hard on! 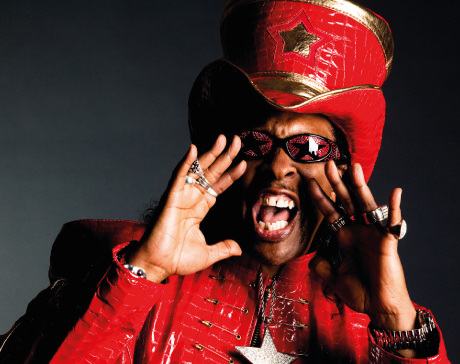 Funk Away, Bootsy baby!!!" 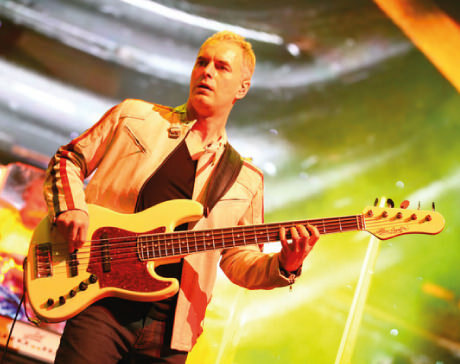 "My Darkglass pedals have so much character, I've been using the Duality with -The Dark Sinatras- for the recent album -Happy Families- and getting an awesome Hammond like -phat fuzz tone-. I love the ability to blend the different styles of fuzz on the Duality. The Vintage Microtubes gives a nice amp like fur to the note too."